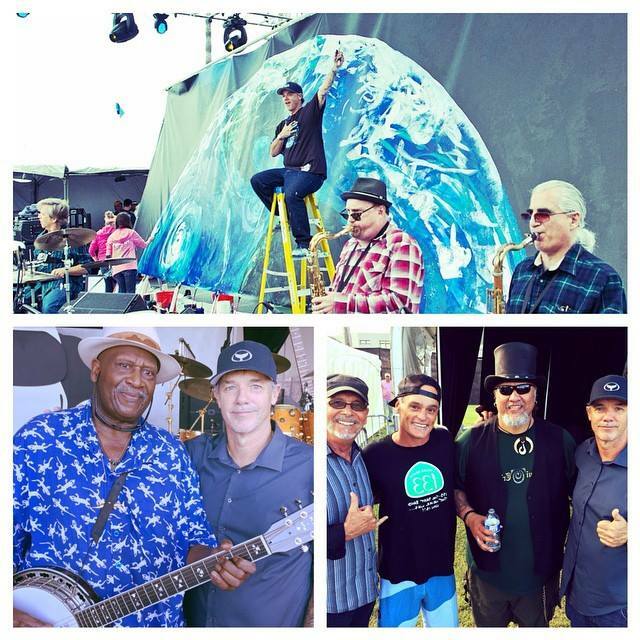 I had the pleasure of meeting and becoming friends with Wyland here in the keys and had the privilege to debut Wyland’s Blues Plant 3 CD set with Wyland and Taj Mahal. 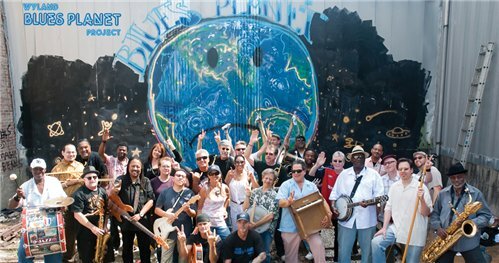 Recorded in May 2011 in New Orleans at the famed Piety Street Recording following the one-year the anniversary of the Gulf Oil Spill Disaster, Blues Planet explores a new genre of “Global Blues” that spotlights environmental artist Wyland’s passion for conservation through the blues sounds of Memphis, New Orleans, and the Mississippi Delta. 100% of profits from digital downloads of “Dirty Oil” via iTunes will benefit National Wildlife Federation® efforts to help Gulf wildlife, waters, and communities recover from the BP oil spill disaster. 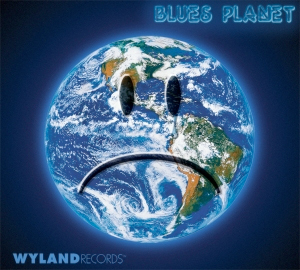 First official music video from Wyland Records new release, Blues Planet, performed by the Wyland Blues Planet Band, featuring Taj Mahal, Steve Turre, Rod Piazza and the Mighty Flyers, Willie K and many more. 100% of profits from digital downloads of “Dirty Oil” via iTunes to benefit National Wildlife Federal® cleanup efforts in the Gulf of Mexico. The Mississippi River Delta is home to one of the most diverse and abundant ecosystems in the world and a thriving culture spanning generations. The 2010 Gulf Oil Spill disaster impacted the lives of thousands of people and the ecological balance of the region. See first hand the impact and stories from the region — and artist Wyland’s efforts to interpret the disaster and its aftermath through this powerful assemblage of song and story. 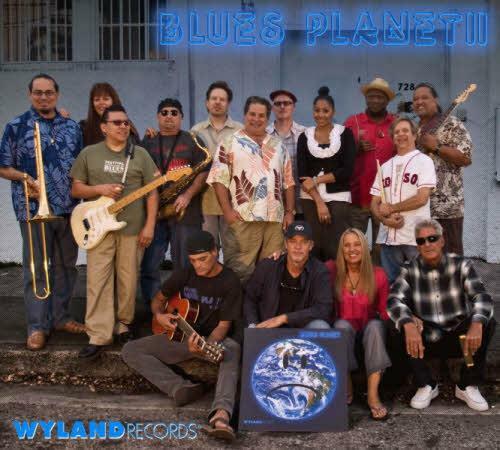 Wyland Records was founded by marine life artist Wyland to inspire conservation through music. The label builds on the Wyland tradition of using the arts to encourage people from all walks of life to make a difference. 1980s. Wyland always thought big. And he never stopped. Nation Environment Program, and Walt Disney Studios, to name a few. Anniversary of the Intergovernmental Oceanographic Commission. our ocean, rivers, lakes, estuaries, and wetlands.